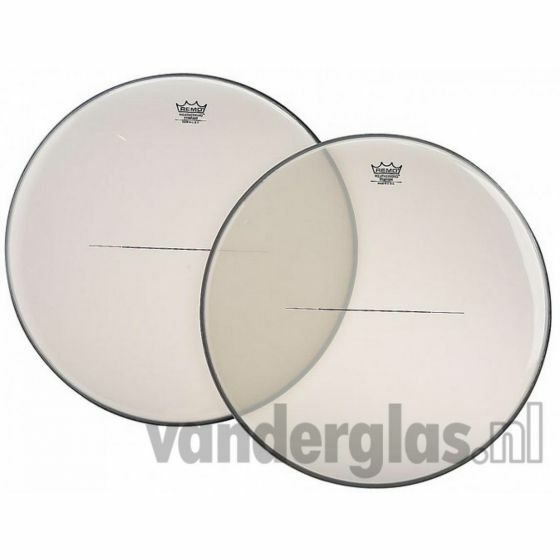 Our standard Timpani (tympani) head has a bright, clear sound which has been the standard in schools for decades. This is the ideal head for all general purpose applications. TI-2400-00 Our standard Timpani (tympani) head has a bright, clear sound which has been the standard in schools for decades. This is the ideal head for all general purpose applications. Paukenvel 24" Remo voor € 47,00 bij https://www.vanderglas.nl/.